JUST SOLD! 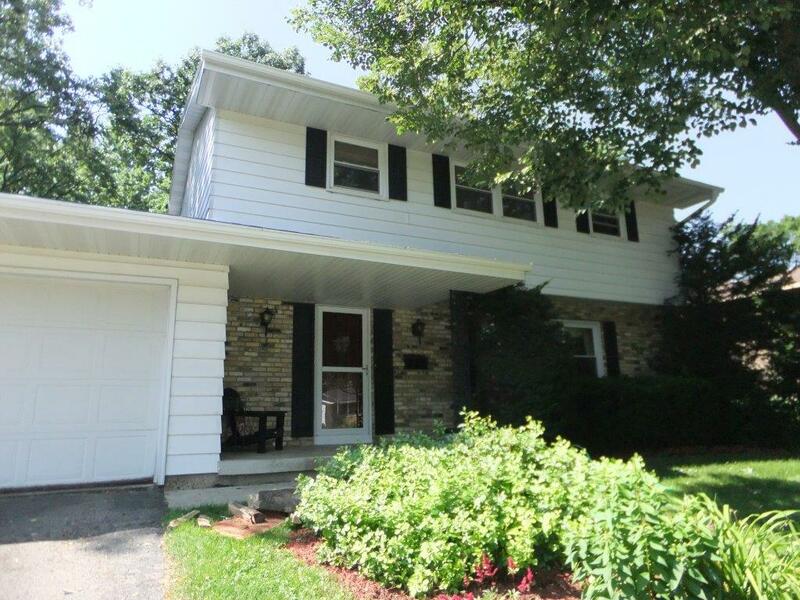 6213 Lomax Lane, Madison WI sold on September 17th, 2013 for $230,000. Listed for $236,900 - on the market for only 37 days! This is one of amazing story. A couple of weeks after we put it on the market there had been no showings - zero - and the Sellers were getting anxious. We made a price adjustment and I told them that it only takes one buyer to sell the home and the right buyer would come. I have said this many times before; it's true. But never has it happened like this. 32 days after we listed the home we finally got a showing. And that was the showing that sold them home! After some negotiating back and forth the Buyers and Sellers agreed on the terms and we had an accepted offer! It was beautiful.